Rent Noise At Work (NAW V2019) type B for 1 year ! 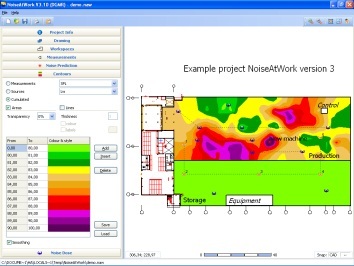 This is the basic version including the option for noise dose calculation (NAW type B), perfect for creating occupational noise maps. For Noise Dose calculations and Noise Control modules, please have a look at type D.